Business aviation is an air transport option tailored to the specific needs of executives and their teams. It provides efficient, productive and secure business travel to accommodate schedules and reach destinations not compatible with limitations set by commercial airline itineraries. Business aviation began in the 1920s and is now a well-established air transport sector in Europe. The concept has grown from one or two private jets for corporations to an industry gradually nearing maturity. Today it consists of a mixture of charter, corporate, private and fractional operations. Business aviation is a specialised travel solution and investment strategy, enabling people to meet face-to-face when time matters most. 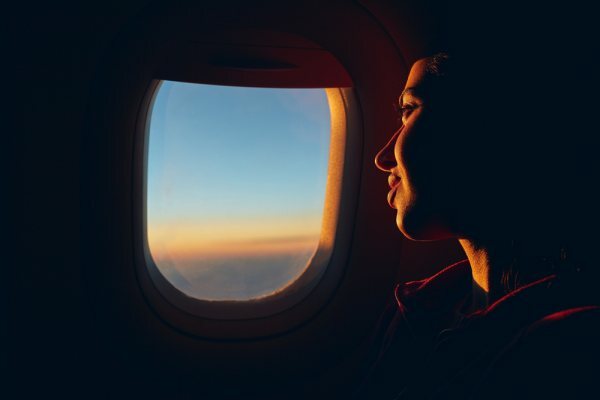 It allows users to have full control over their schedule and travel to at least three times more destinations in Europe than airlines — including many destinations not served by other forms of air travel at all. This leads to productivity gains, while also connecting communities in remote places, boosting their economic growth in the process. A charter broker is a specialist agent or platform that arranges air charter travel on behalf of flying customers and/ or aircraft operators. 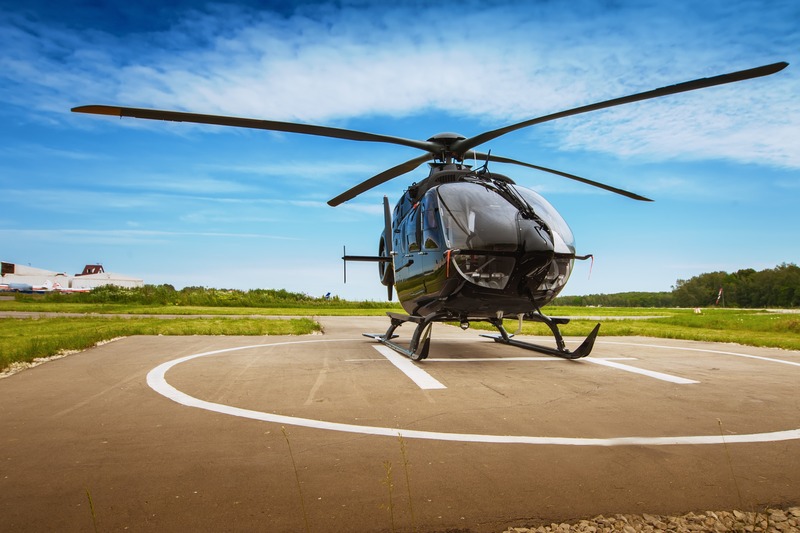 The charter broker facilitates the most effective connection between customer and operator, so as to ensure a precise, clear and efficient inquiry, quoting, booking & flying experience. A symbol of European excellence, business aviation is a dynamic sector that fosters technical innovation and environmental stewardship across the full value chain, from manufacturers to operators. Business aviation is an essential part of the air transport ecosystem. The number of passengers it transports each year (slightly more than 3 Million) may represent a fraction of the total number of passengers flying with scheduled airlines (network and low-cost carriers); but with a fleet of 3,800 aeroplanes (both twin-engine turboprop and jets) and helicopters, its positive impact on European business is evident. EBAA began as an association of corporate flight departments. Today’s users increasingly include mid-tier management and mid-market firms, often chartering rather than owning the aircraft they use. 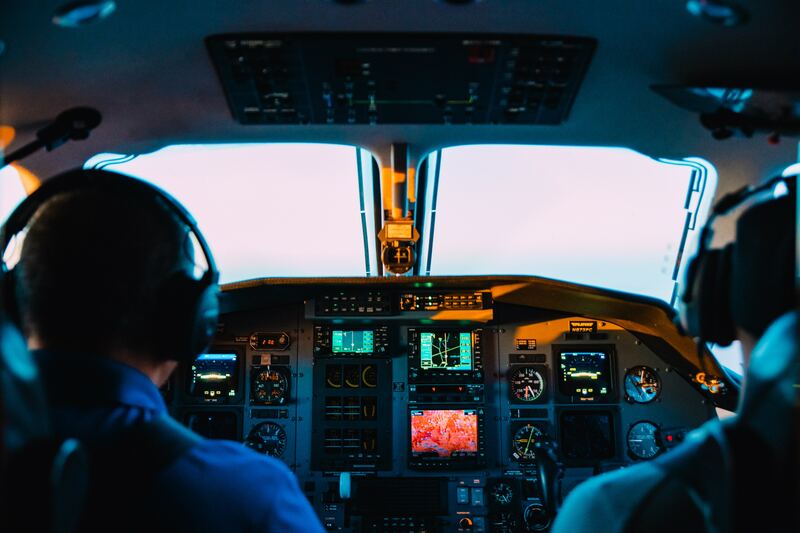 With the introduction of lower-cost aircraft including turboprops, more people are able to capitalise on the many benefits of private business travel. The vast majority of business jets are owned by governments and companies that make their aircraft available for transporting government officials, business leaders, and sales and marketing teams, or to shuttle engineers and project managers off-site. Business aviation, as with many niche segments, faces specific operating challenges, and often does not fit the mould when it comes to the regulatory environment. EBAA maintains that what is good for business aviation is good for the air transport ecosystem as a whole and that rules and regulations should be proportionate and based on evidence.